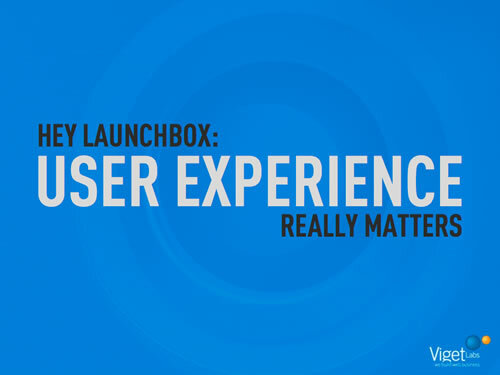 Another killer deck by M. Jackson Wilkinson presented at the LaunchBox Digital 2009 conference about how to value and incorporate User Experience principles in their products. Folks, hire M. Jackson Wilkinson to build your presentations. Your audience will thank you.